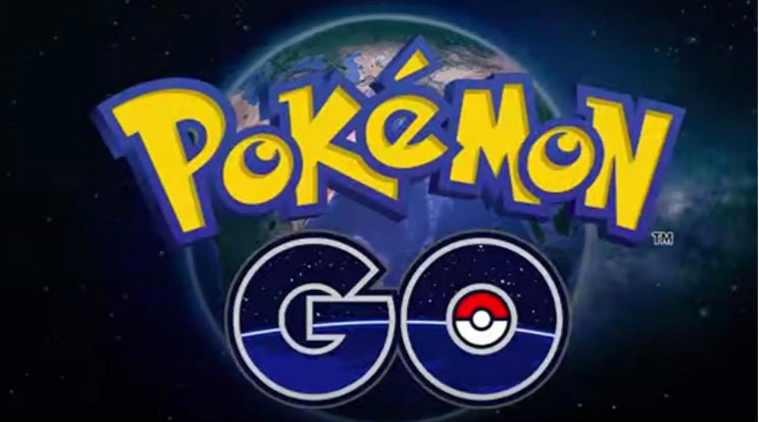 Pokémon GO 0.51.0 for Android devices is now available. The company also released Pokemon Go update 1.21.1 for iOS. The latest update brings bug fixes and other improvements. The company has now fixed the bug that caused incorrect vibration notifications.